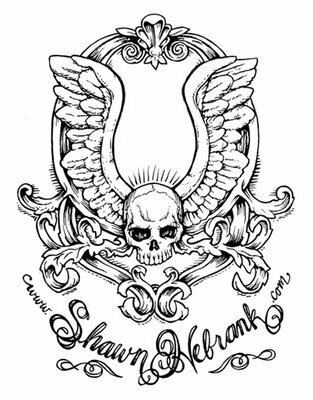 Shawn Hebrank has been doing some amazing new tattoo & artwork! 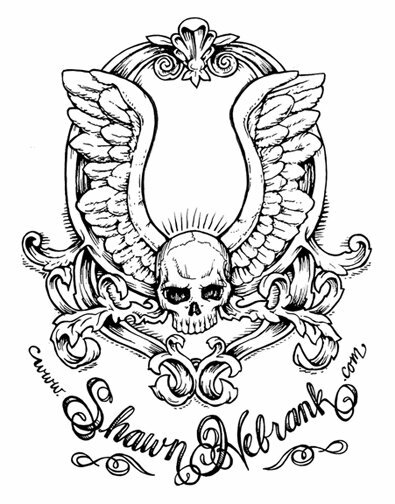 Surf on over to ShawnHebrank.com or stop by Turnpike Tattoo and see him in person to have some work done. Sick Skateparks on the Horizon!! !